Emergency situations generate a high requirement for information, and on the other hand diminish its availability. 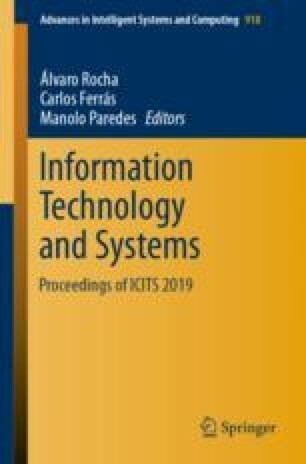 In the last decade, intellectuals and government authorities have assessed the potential of information circulating through social networks, mainly the one originated from natural disasters. Because of its direct and fast way of communication, and because of the reach of its network, Twitter® is the most used social platform for crisis management. Twitter analytics is a rising area of study. The goal of this research is to analyze the time and content scopes of a significant dataset of tweets in the first 72 h of the 2017 Mexico earthquake around three official profiles. The methodology used is based on text mining techniques; the tweets have been classified into five categories based on the purpose, responses and behavior of both the authorities and the public. The results indicate that the messages about actions, information, and opinion categories predominated over emotions, and technology.